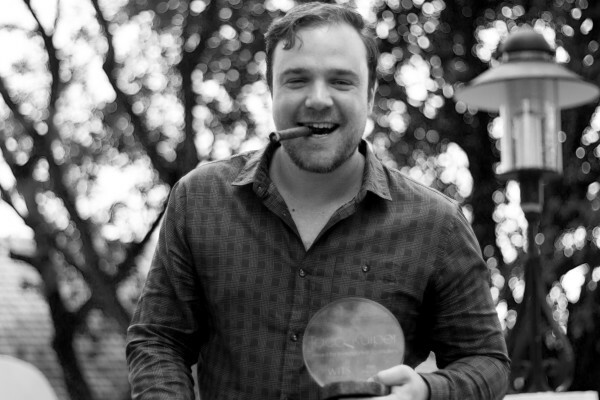 Pieter-Louis Myburgh walked away with R200 000 in prize money from this year’s Taco Kuiper investigative journalism awards. 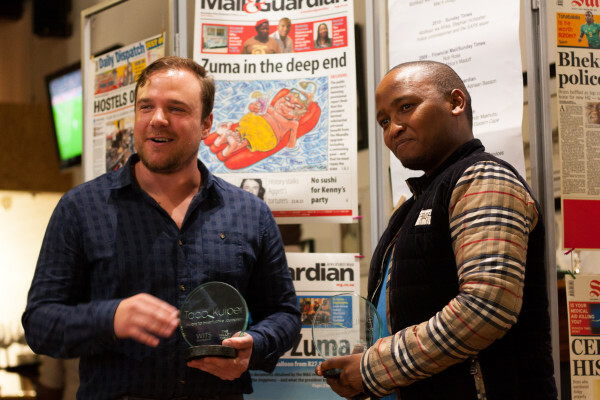 Pieter-Louis Myburgh once had a brick thrown at his head during his coverage of the dodgy dealings at State-owned entity Prasa but today he was handsomely rewarded with the country’s top investigative journalism prize for his efforts on that story. Myburgh’s work on the Prasa (Passenger Rail Association of SA) landed him R200 000 in prize at the annual Taco Kuiper Awards for investigative journalism held at Wits University earlier today. Myburgh’s investigations involved a lengthy and in-depth exploration into the questionable R600-million tender purchase of diesel locomotives which were later found to be incompatible with the South African rail network. The stories, done for Rapport, “had immediate impact, in bringing change to Prasa, and long-term repercussions in ensuring that crooks and frauds are brought to book”, Harber added. Siphe Macanda of the Daily Dispatch took home the 2nd prize of R100 000 for his expose of tender fraud involving R600-million in sanitation equipment which did not follow correct procurement processes. Diana Neille, Richard Poplak, Shaun Swingler and Sumeya Gasa were also named as finalists for their story Casualties of Cola for the Daily Maverick. This year’s panel included Sarah Carter of 60mins, Lizeka Mda, a former editor, political commentator Justice Malala, former supreme court of appeal judge Tom Cloete and eNCA editor Harber. The event is the only one of its kind in the country, as it focuses exclusively on stories which have an investigative focus, and have gone beyond the requirements of ordinary news reporting. Journalism.co.za, When journalists become part of the story, August 2015.